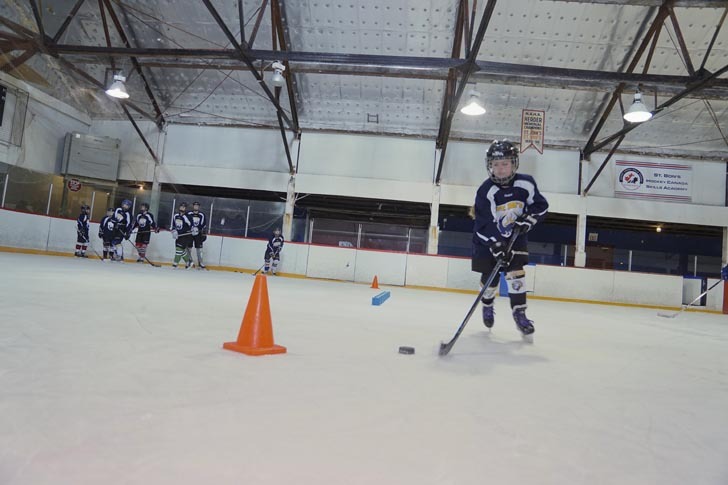 St. Bonaventure’s College is proud to offer the St. Bon’s Hockey Skills Academy (SBHSA). This program will accept students from Grades 4-12 with the mission to develop player skills through on ice and dry land training. On entry, students will be assessed to determine their skill level, following which they will be assigned to one of three groups. It is important to note that this program is designed to enhance individual skills and should not be mistaken for a ‘learn to play’ program. The students will be divided into sections based primarily on their grade, with a slight consideration given to individual skill level. Additionally, the number of players within each group will depend on the quantity of participants for each grade level. 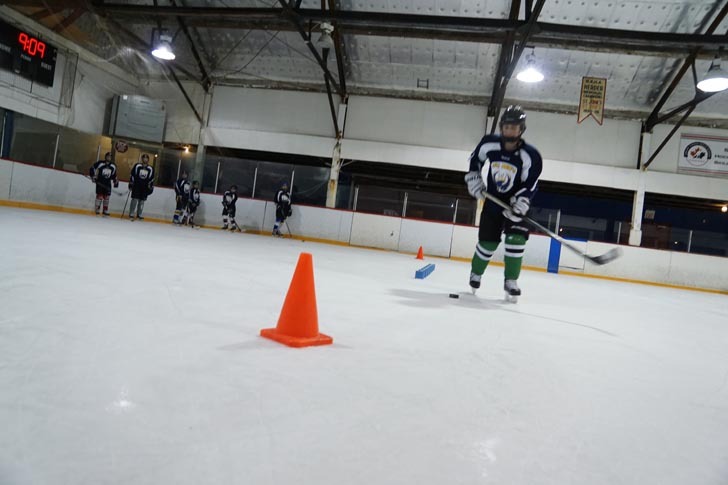 The program is divided into on-ice and off-ice sessions, with each student participating in three SBHSA sessions per week; two on-ice and one off-ice. 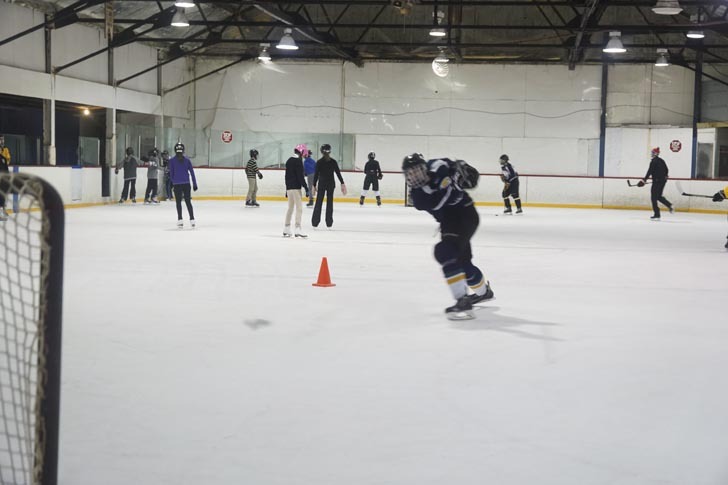 During the winter months, we have mostly on-ice sessions to take advantage of the Forum availability. 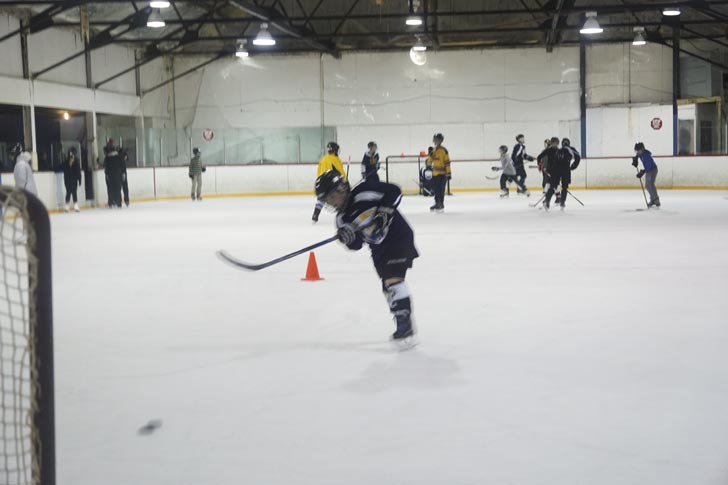 We aim to achieve a minimum of 40 hours of on-ice activity each season. 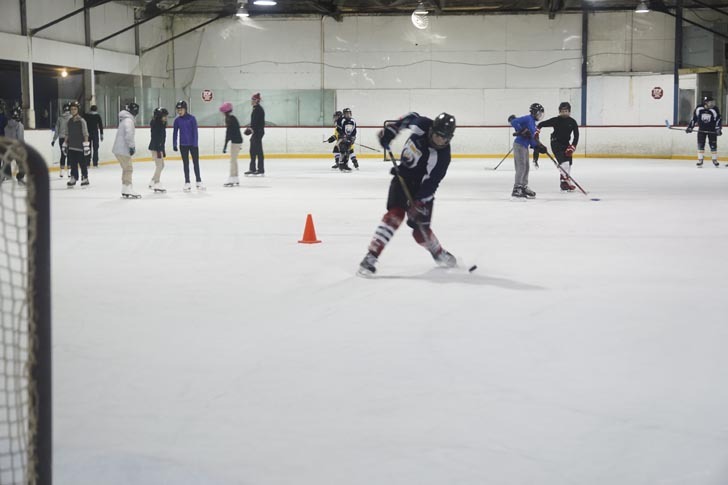 This will include skills sessions before school and off-ice sessions, which will be scheduled at a later date. 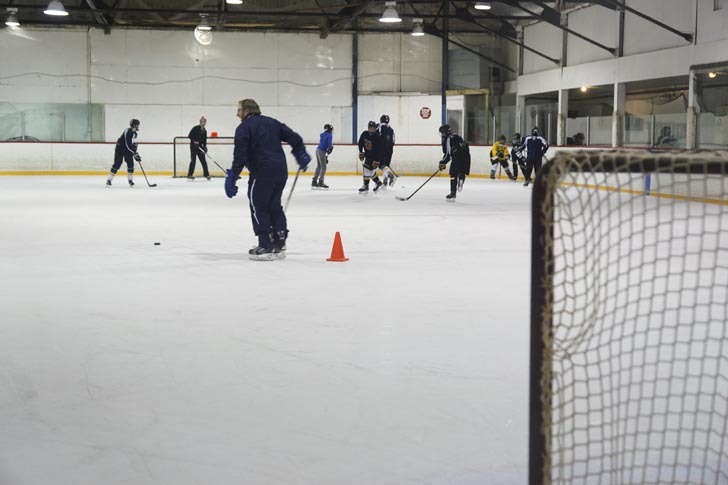 Each on-ice session is scheduled for 50 minutes of instruction. 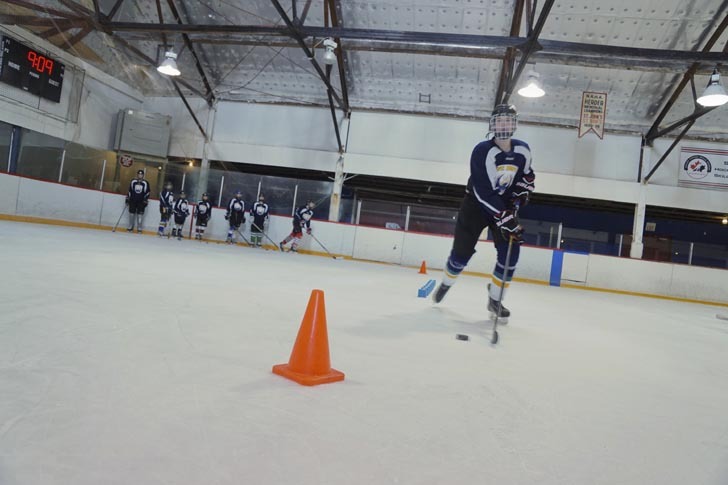 During off-ice sessions, the players take part in physical exercises designed to improve overall athletic ability. 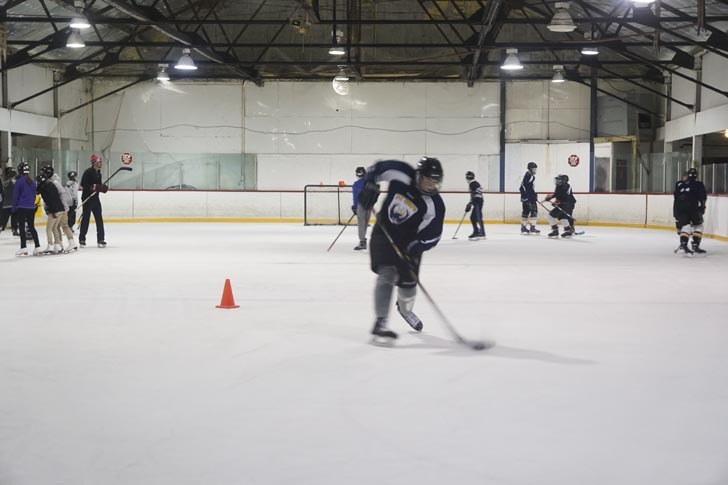 Each off-ice session is scheduled for 50 minutes of instruction. 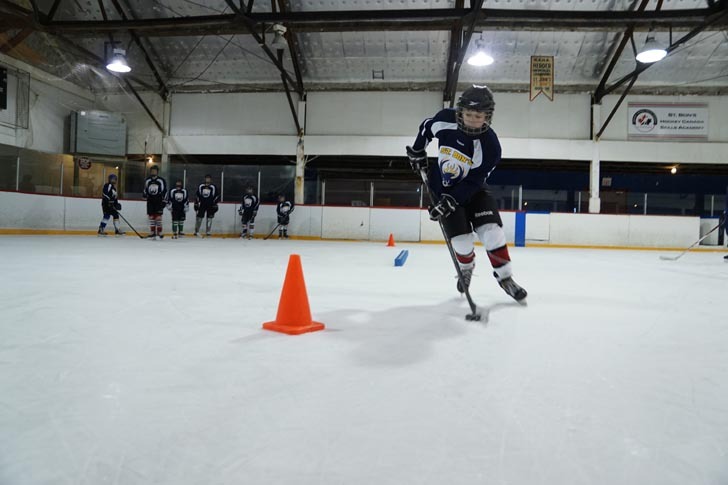 On-ice sessions are designed to develop the skills most required by the players. The program is skill based, so there will be little emphasis on strategic or game play. However, the skills training provided will be necessary for executing the strategic plays in a game. Each group will have their own curriculum that will be tailored to ensure maximum athletic and skill development. 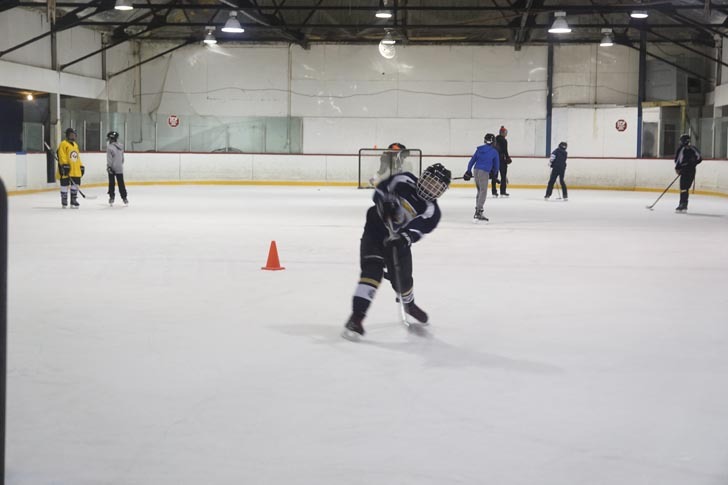 Every week the program will focus on ensuring the basic skills of skating, passing, shooting, and stick handling are being practiced. The sessions will be designed in such a way that we will always be building on the previous week’s foundation. 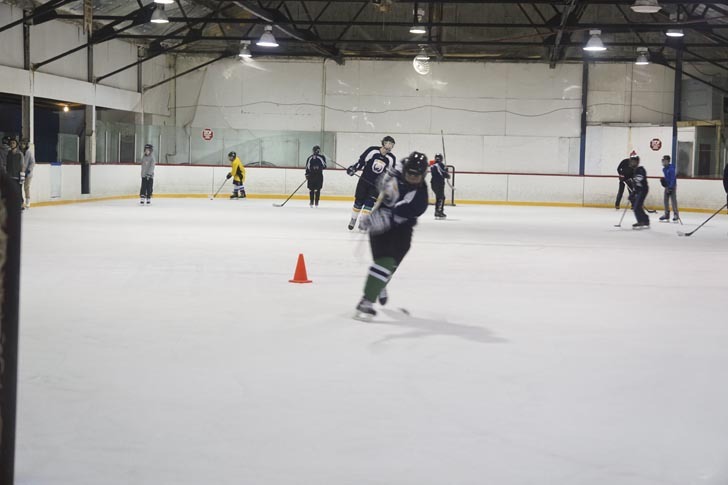 In addition to ensuring individual skills are the emphasis of the program, there will also be a focus on small area games (2-on-2 down low, 3-on-3 neutral zone, etc.) to give players the opportunity to try these new skills in game-type situations. This is where players will have the opportunity to combine all four basic skills and the liberty to be creative and have fun! Not only will this program focus on skill development for players, but it will also have a goaltending component as well. 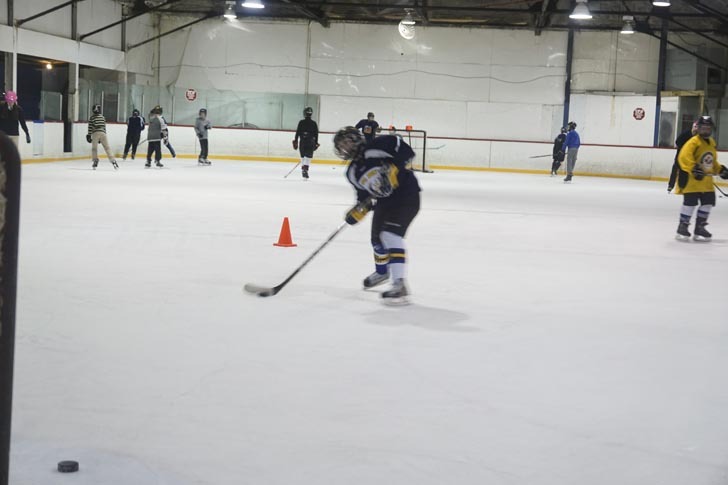 The approach taken will be similar to that of the players’ skill development – emphasis will be developing a goaltender’s basic skills of lateral movement, body control, rebound control and ice awareness. This aspect of the program will follow a curriculum that is being utilized by some of the top NHL goalies in the game today. 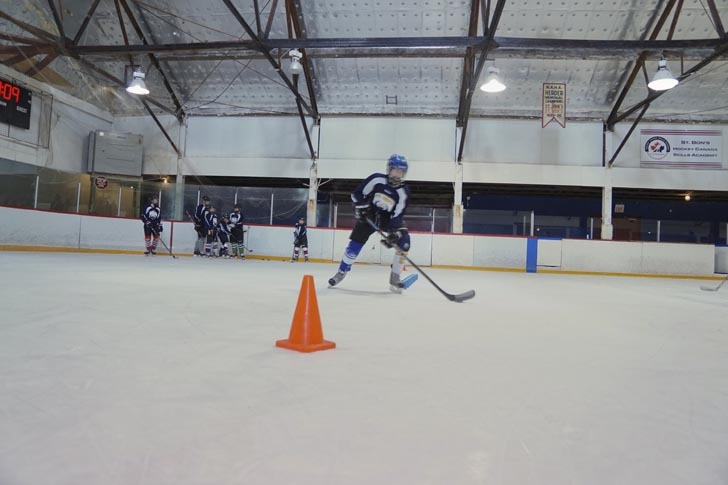 Off-ice sessions have been designed to obtain maximum physical development for all age groups. 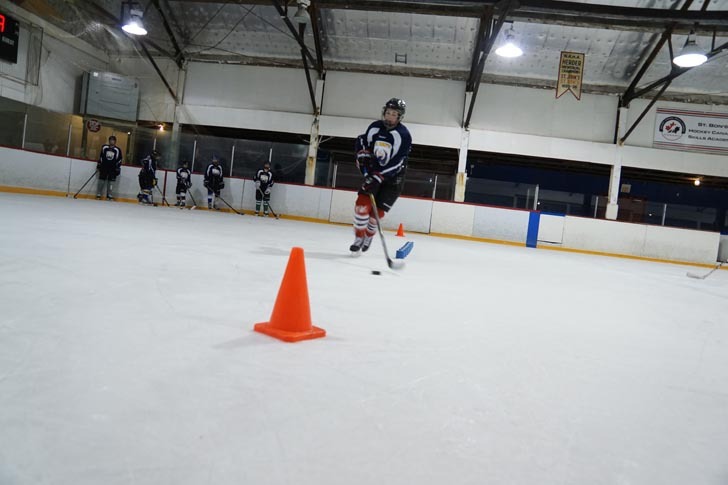 They will provide a direct benefit to each player’s on-ice performance as all of the exercises to be utilized will emphasize power, speed, agility and conditioning across all muscle groups. This will translate directly to better skating, shooting, passing and confidence. The program is a great asset to the school day for the students and the extra physical exercise is no doubt a benefit to the players. In short, the program is designed to emphasize overall athletic development for kids of all ages while ensuring they are having fun doing it! 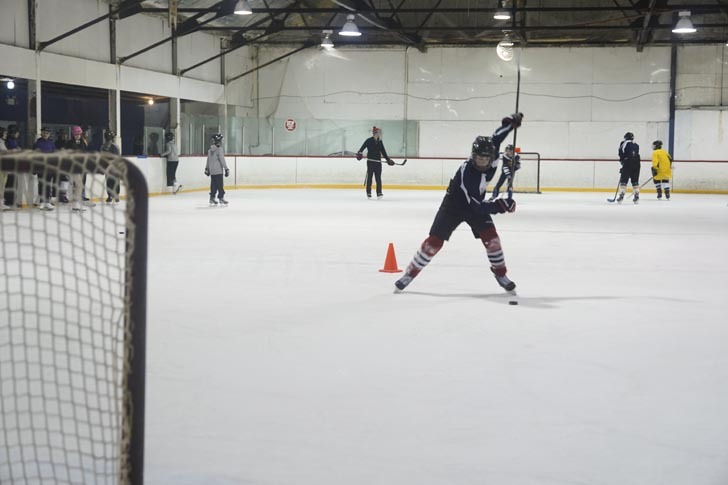 SBHSA will be expanding and offering a junior coaching program to students in Grade 9 and above. 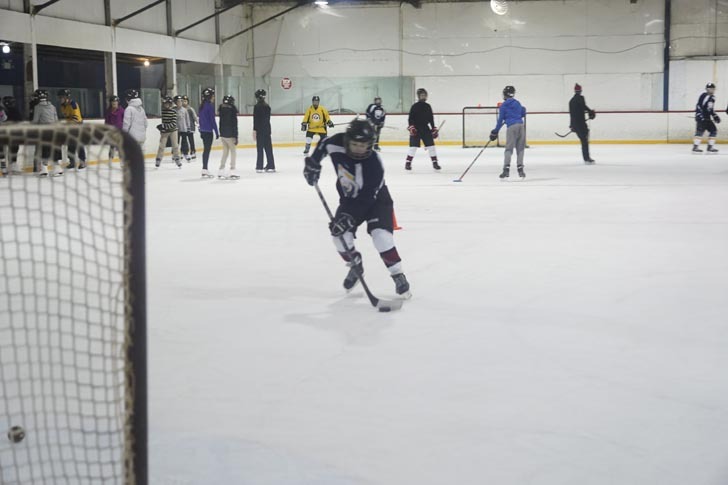 This will provide students the opportunity to not only participate in the program with their age group, but to also help out and coach the younger age groups at least once a week. The hours that students accumulate during this program can be used towards the 30 volunteer hours required for Career Development 2201, and a certification of completion will also be presented. If your child is interested in participating in Junior Coach program, please contact Mr. Shane Skinner at sskinner@stbons.ca. Student participants will abide by all school regulations concerning discipline and general deportment while participating in the SBHSA. The Program Coordinator is a member of the St. Bon’s staff and as such shall be treated accordingly. The 2018-2019 fee will be $900. 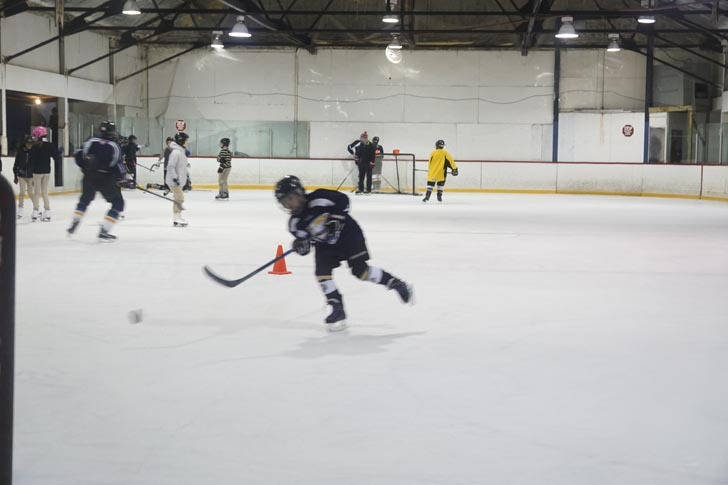 This fee will include all instruction, dry land training, ice time, program equipment, and supplies. The SBHSA Registration Form for the 2018-19 school year, can be found here. Please return the form by the due date with payment arrangements. For further information about payment please contact Shelley Martin, CFO at smartin@stbons.ca or (709) 726-0024, ext. 200. If you have any other questions, please feel free to contact Mr. Shane Skinner, Program Coordinator at sskinner@stbons.ca. 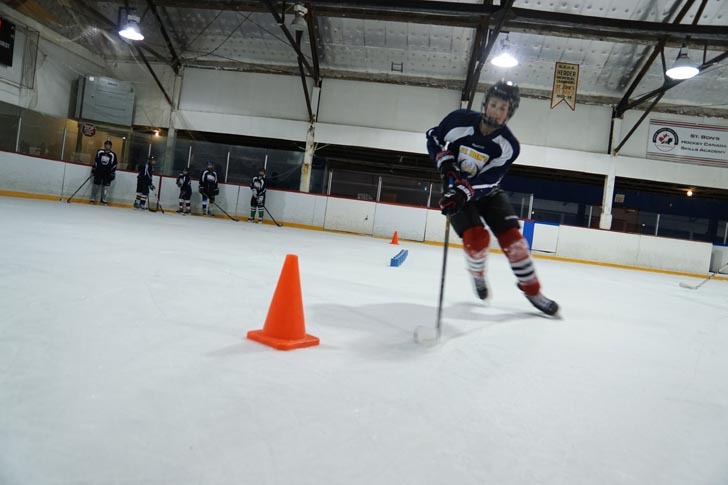 Shane has over 10 years of experience coaching hockey, including goaltender specific coaching and training. 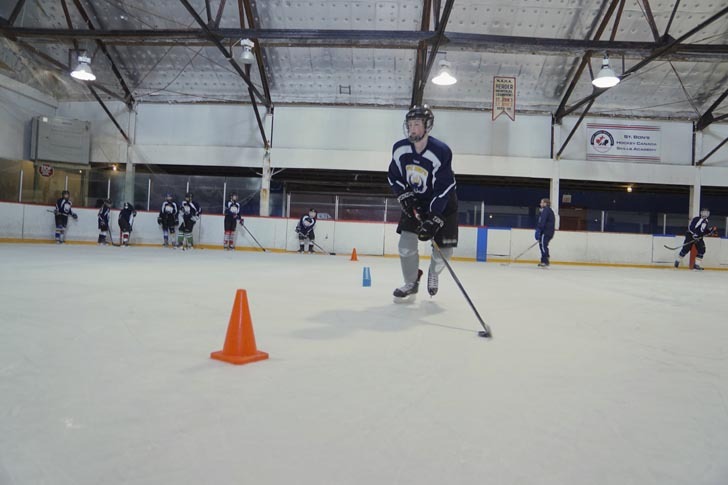 His highest level of coaching certification is Hockey Canada’s HP1 coaching course. He began coaching goaltenders in 2007 with GDI Atlantic and after 6 years of coaching goaltenders within the program, he eventually made his way to Goaltender Coach with the St. John’s Midget ‘AAA’ Maple Leafs as well as the Provincial Male U15 for two seasons. Under Shane’s guidance for four years, the goalies within the Leafs organization were successful in capturing the lowest Goals Against Average and played a huge role in winning back to back provincial titles. From there, Shane moved on to goaltender coach with the Tricom Peewee ‘AAA’ Thunder and led one of their goaltenders to the lowest Goals Against Average, wins, shutouts and Save Percentage in the province before going on to capture the gold medal and top goaltender award at the Peewee Atlantic ‘AAA’ Championships. In recent years, Shane has taken his coaching skills to the next level and has taken on an Assistant Coach role with the Tricom Peewee ‘AAA’ Thunder, in addition to his goaltender coaching duties. 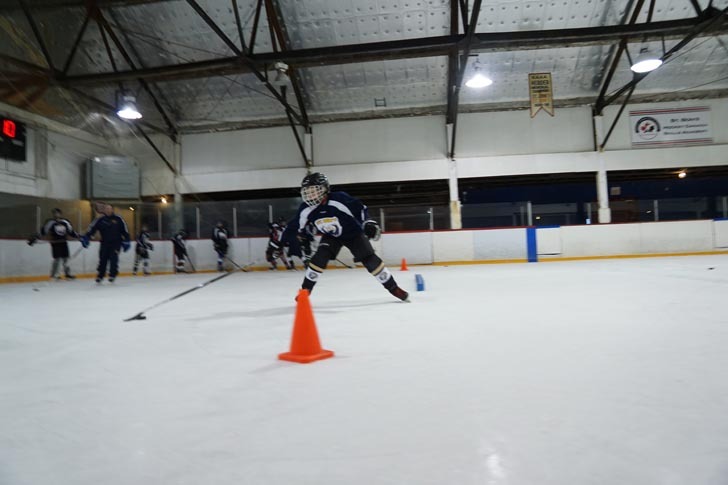 Since making this transition, Shane has worked with some of the top peewee aged players in the province to develop their individual skillset and ensure long term athletic development. 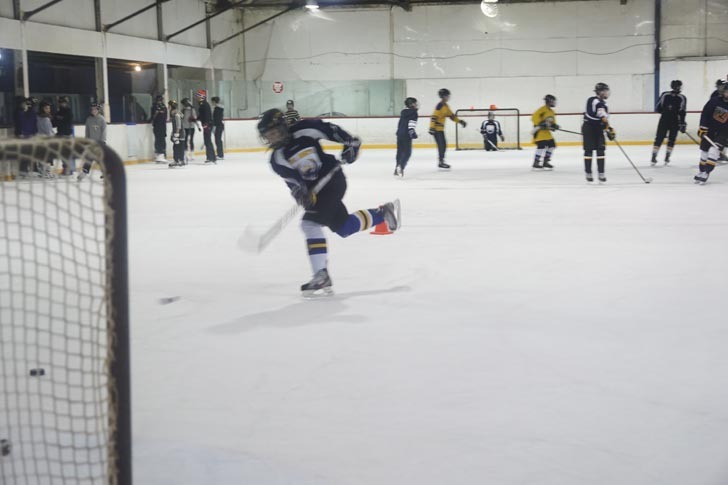 For the 2018/19 hockey season, Shane will take on the Head Coaching duties with the Tricom Peewee ‘AAA’ Thunder where he hopes to continue to cultivate some of the best hockey players in the province.